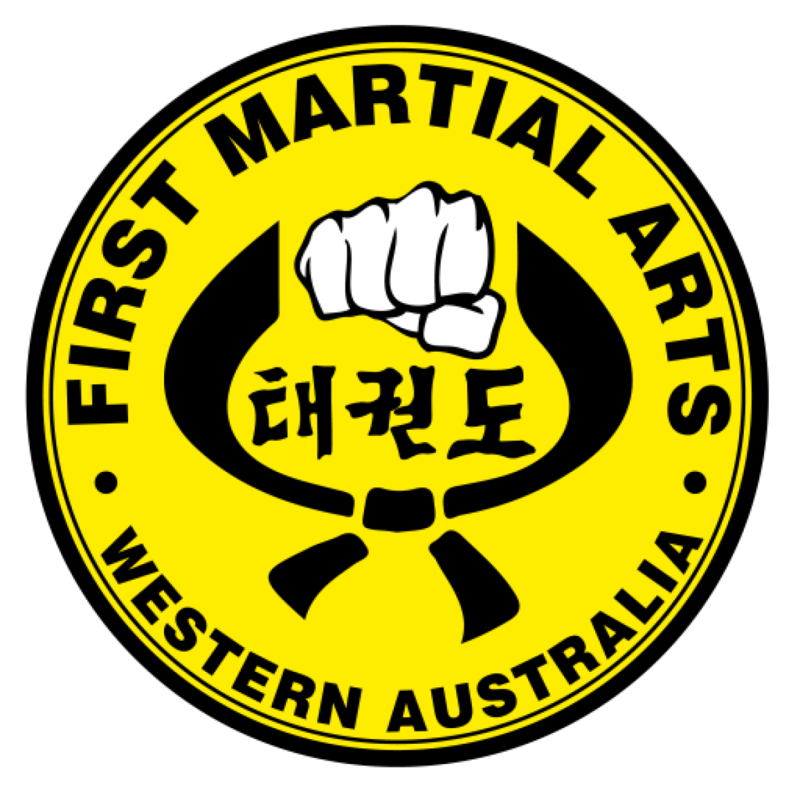 First Martial Arts Perth trains in the traditional, non-competitive style of Taekwondo. Our focus is on practical self-defence skills along with the physical /mental development of all our members. Along with the benefits of learning self-defence skills, members who apply themselves may expect to develop increases in Fitness, better Flexibility and Strength, increased Co-ordination and Balance, enriched Concentration , Focus and Self Discipline, enhanced Self Confidence, polished Manners and developed Threat Assessment. Our members include school aged children, tertiary students, young adults and professionals. We take beginners from 6 to 60 years of age. FMA Students train twice weekly and also have the option to attend any of our other First Martial Arts classes at other locations during the week at no added cost. We invite prospective students to attend a free no-obligation introductory class to see if our style of martial arts training is suited to their expectations. Please phone us on (08) 9275 7878 or email info@firstmartialarts.com for more information.